Isolated from the rest of Maui by a 52-mile winding drive through coastal rainforest, Hana is an unspoiled beauty dangling from the island's northeastern tip. Untamed Kahanu Garden contains the world's biggest collection of breadfruit and a lava-rock structure believed to be the largest ancient place of worship in Polynesia. 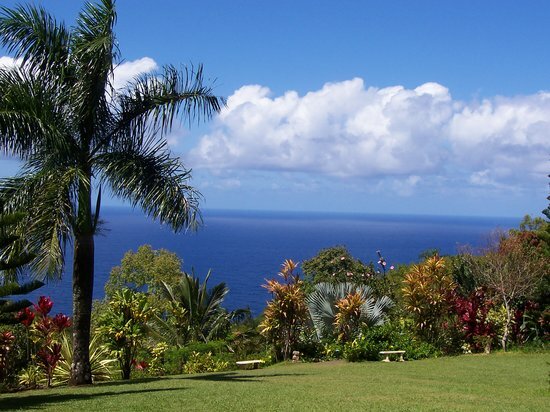 Soak up the tropical splendor on beaches with red or black sand. Winter and spring bring humpback whales, visible from Hana Beach County Park.